Doors open at 6:45 PM. Film begins AT 7:00 PM. 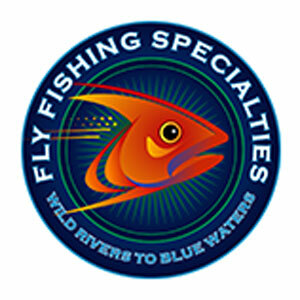 In partnership with Venturing Angler and Fly Fishing Specialties. Tickets can also be purchased at Fly Fishing Specialties and if available, at the door on the day of the event. Donate to CalTrout today to help keep California’s rivers and streams clean, healthy, and fishable. Since 1971, CalTrout has worked to ensure resilient, wild fish thriving in healthy waters for a better California. You can help by supporting CalTrout and our science-based, precedent-setting projects across the state.